The Samantha Smith playgrounds need replacement! The wooden structures are old as the school – 30 years! 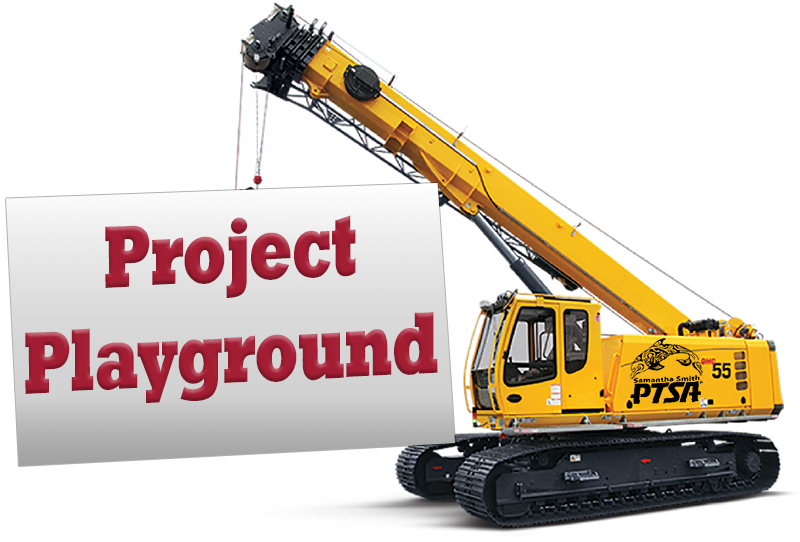 In celebration of Samantha Smith Elementary School’s 30th Anniversary, a special committee of the Smith PTSA (Project Playground Team) has been created to raise funds totalling roughly $60,000 to replace the wooden play structure in the front of the school and the Kindergarten playground in the back of the school.